The MC-300 has a chrome faceplate. 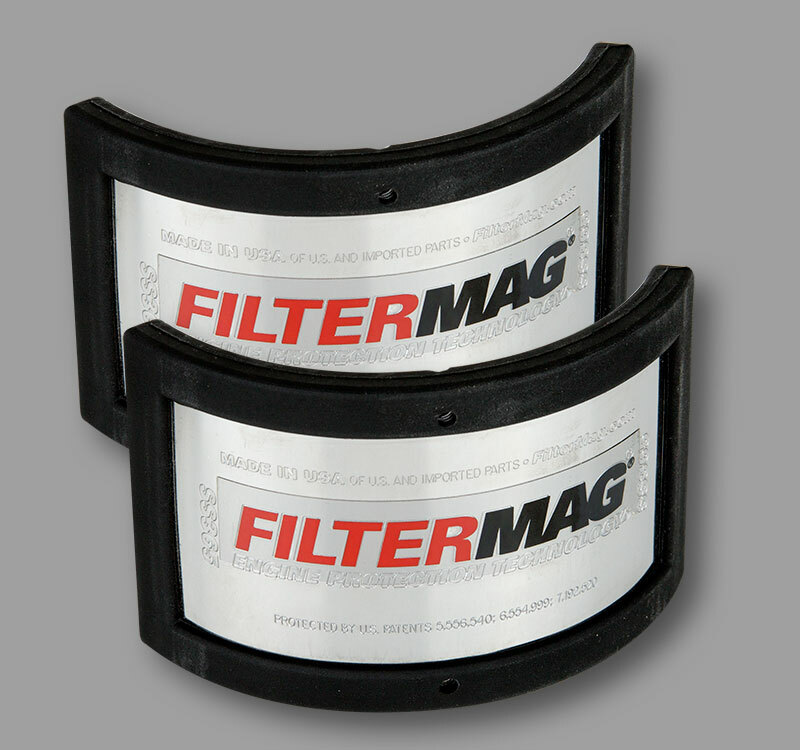 The FilterMag logo can be removed. 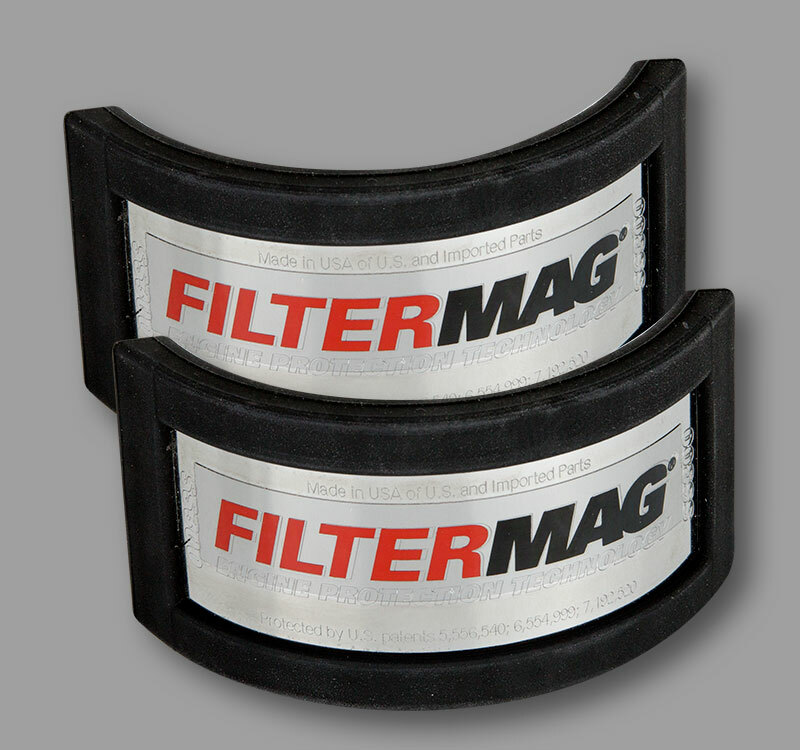 Fits spin-on filter diameters from 2.9 in. 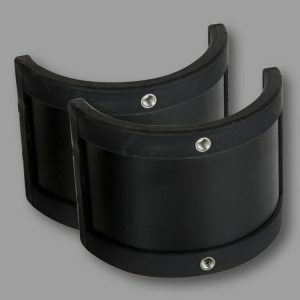 (74mm) to 3.4 in. (86mm). 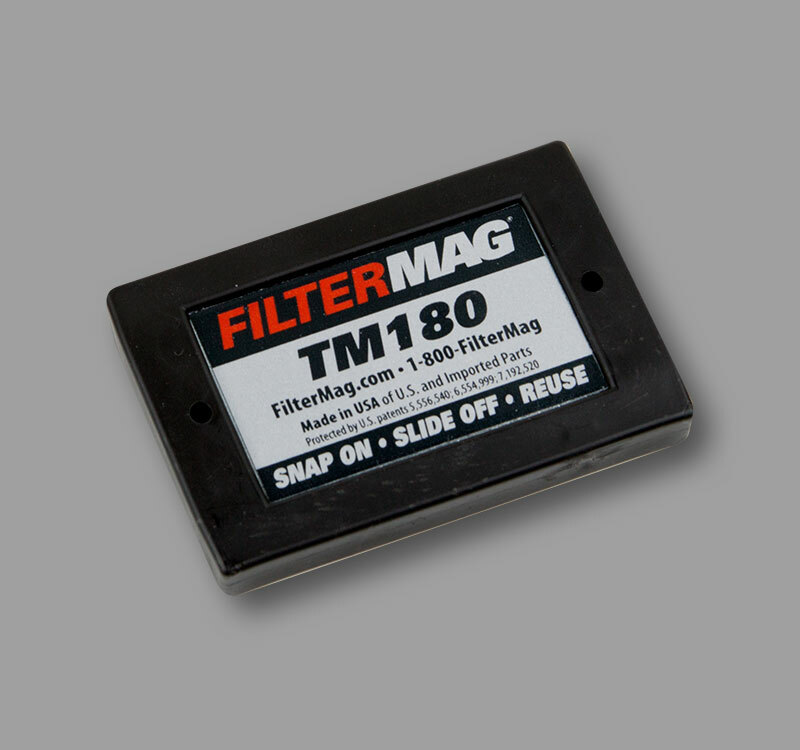 The MB-300 has a paintable matte black faceplate. 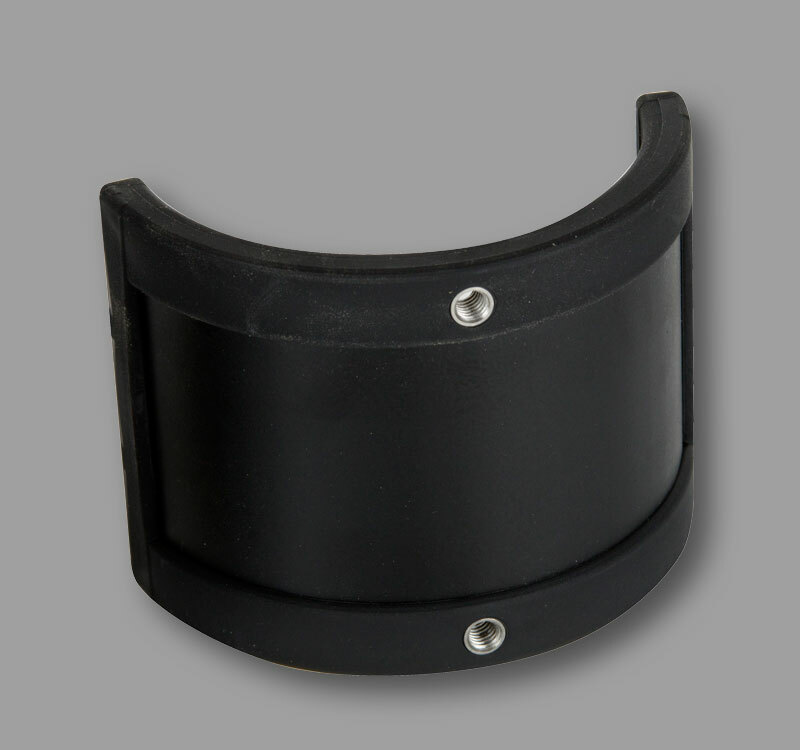 It fits spin-on filter diameters from 2.9 in. 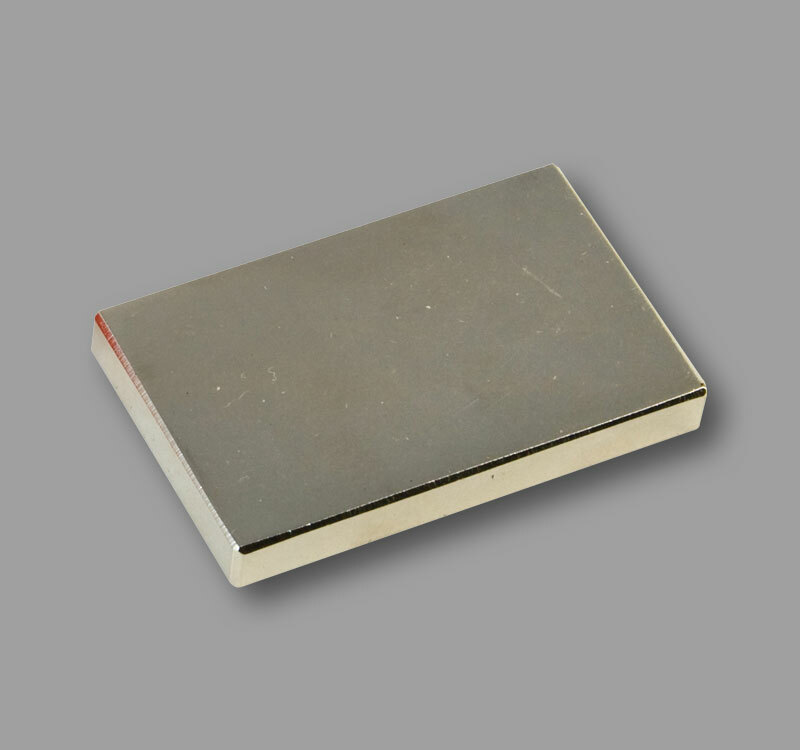 (74mm) to 3.4 in. (86mm). 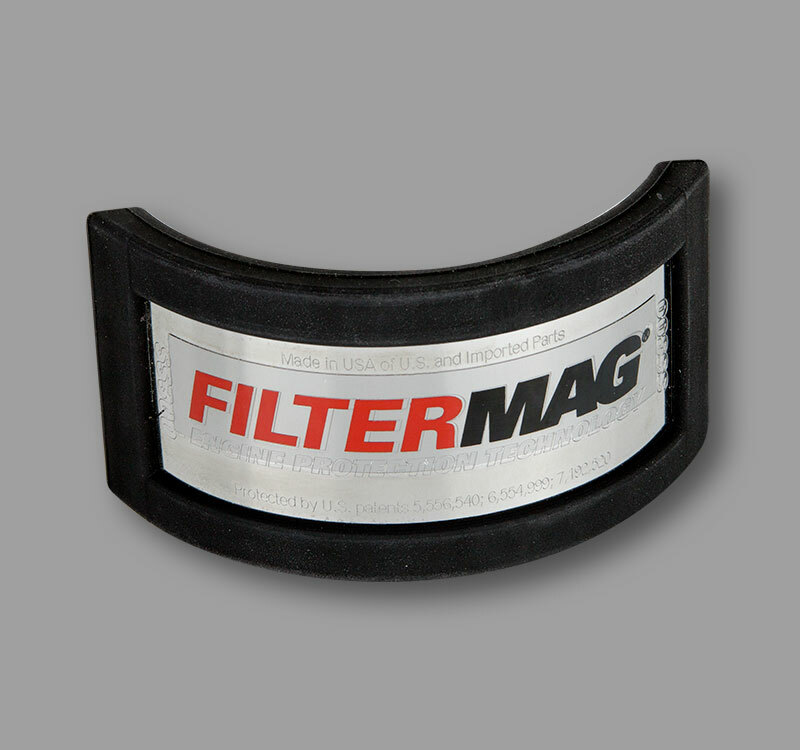 Prove the effectiveness of FilterMag by inspecting your own filter. 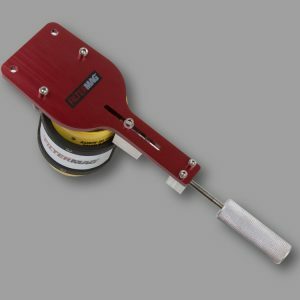 FilterMag’s Filter Cutter is a high-quality tool that makes fast work out of safely cutting open a spin-on filter. Demonstrator consists of a plastic bottle filled with vegetable oil (about the same viscosity as hot engine oil) and metallic particles. 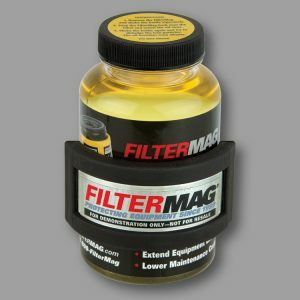 Remove the FilterMag, shake the bottle to mix the particles with the oil, and place the FilterMag on the bottle. 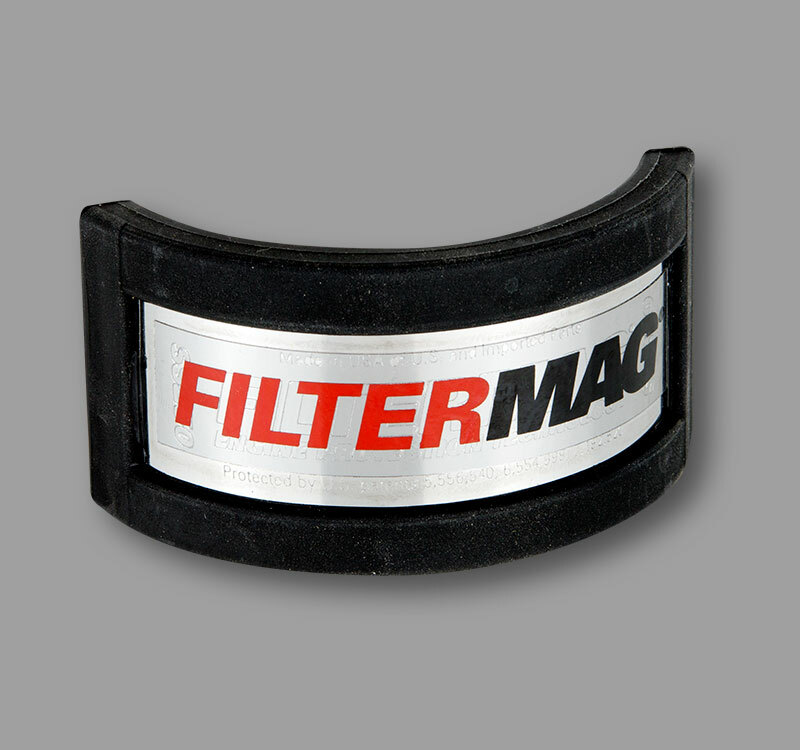 Watch how quickly the FilterMag attracts and holds the particles against the inside wall of the bottle. Shake the bottle more and the oil will become even cleaner. 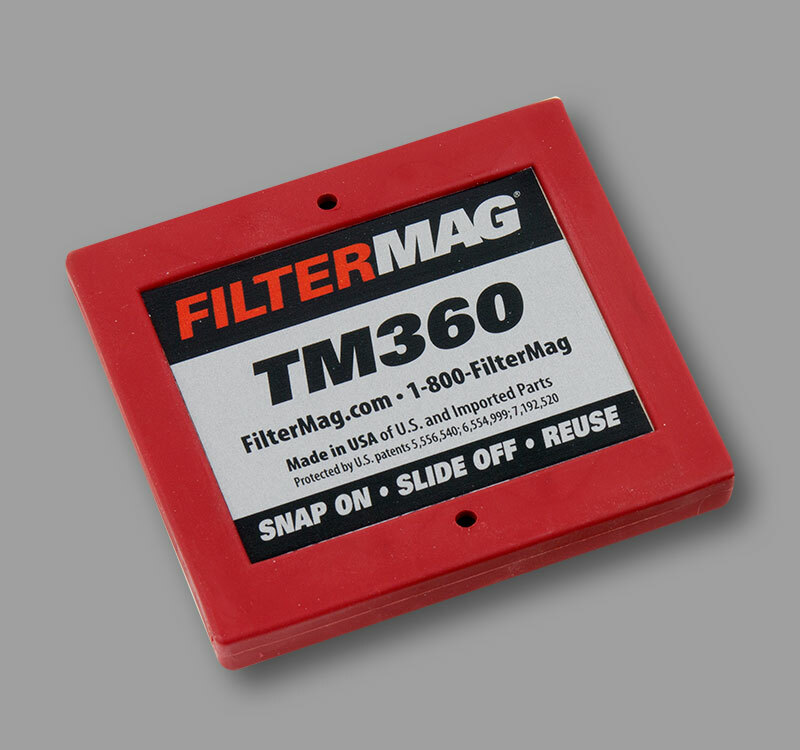 The FilterMag that comes with the demonstrator is not for vehicle use. 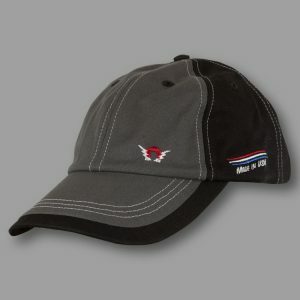 Black cap with red stitching. Attractive Forces At Work embroidered logo on the front. Made in USA logo on the side. 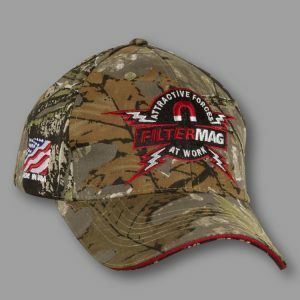 FilterMag logo on the back. Adjustable with velcro strap. Camo cap. Attractive Forces At Work embroidered logo on the front. Made in USA logo on the side. FilterMag logo on the back. Adjustable with velcro strap. Gray and black cap. Subdued energized magnet logo embroidered logo on the front. Stylish Made in USA logo on the side. FilterMag logo on the back. Adjustable with velcro strap. 2. 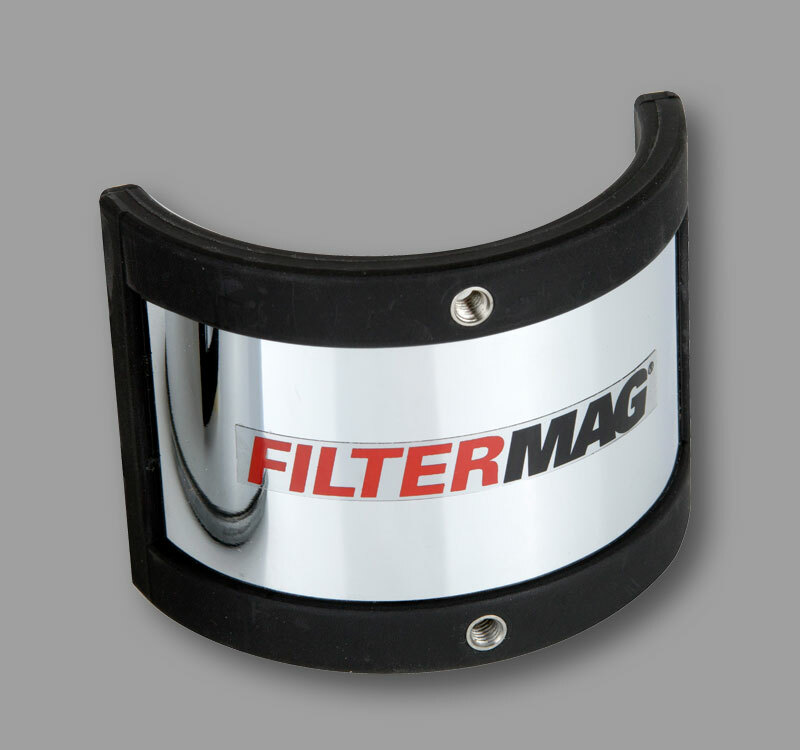 Search for your filter’s outside diameter (O.D.) 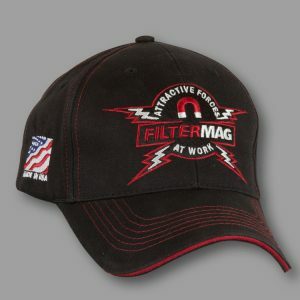 at any filter manufacturer’s website. Please feel free to use the links provided in the Filter Lookup box below. 1. 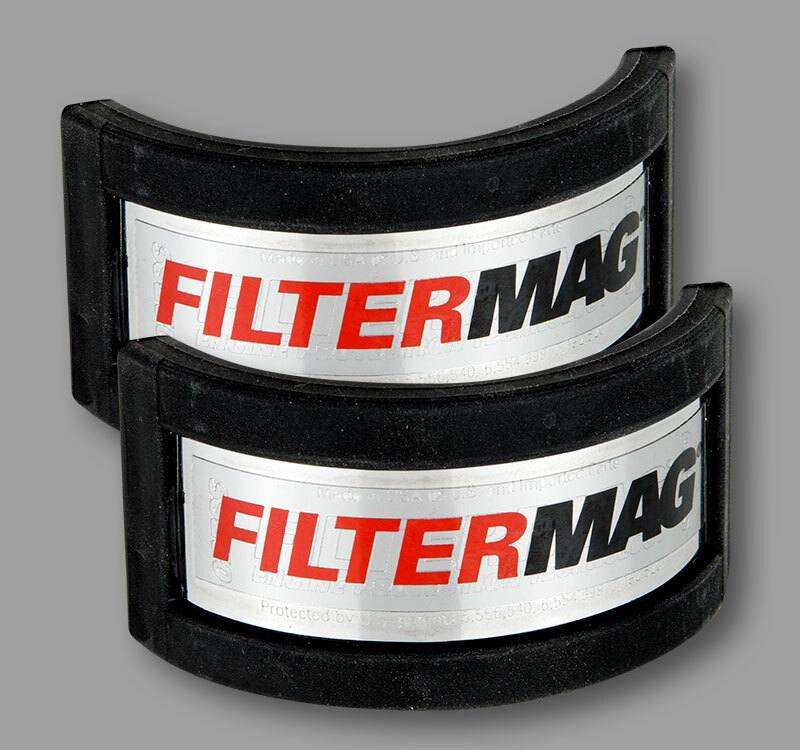 FilterMags are sold in pairs to encircle the filter for Maximum Protection. 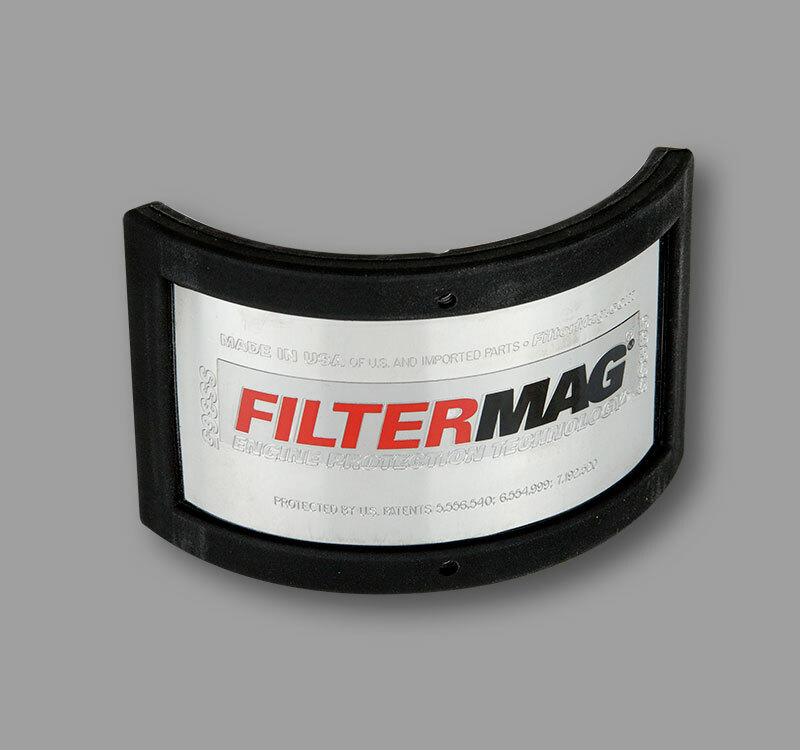 This ensures that all of the particles flowing through the oil filter are exposed to FilterMag’s magnetic field. 2. 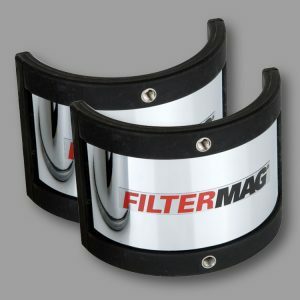 FilterMags are also available individually for Powerful Protection.